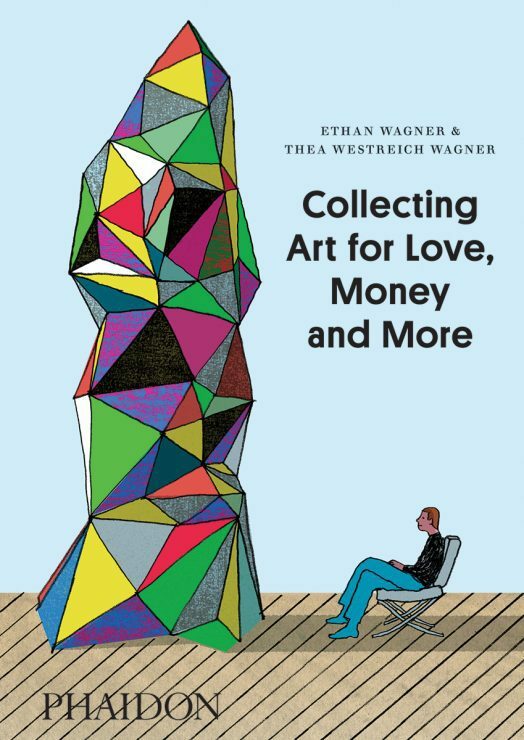 Collecting Art for Love, Money, and More by Ethan Wagner and Thea Westreich Wagner, published by Phaidon. 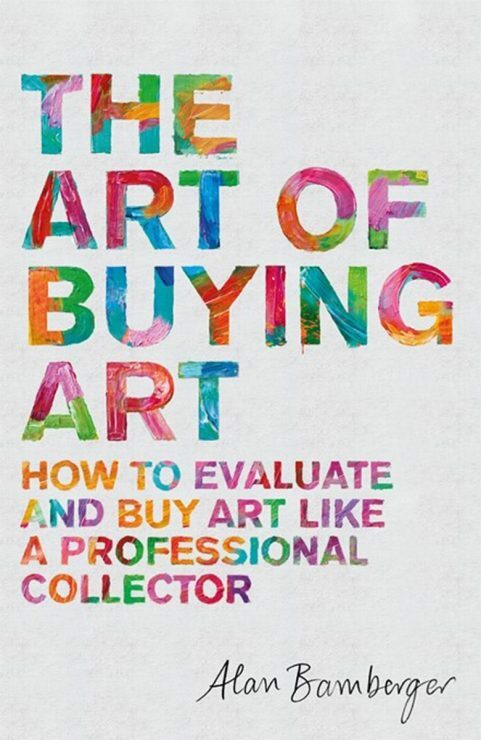 The Art of Buying Art by Alan Bamberger, published by Little, Brown and Company. 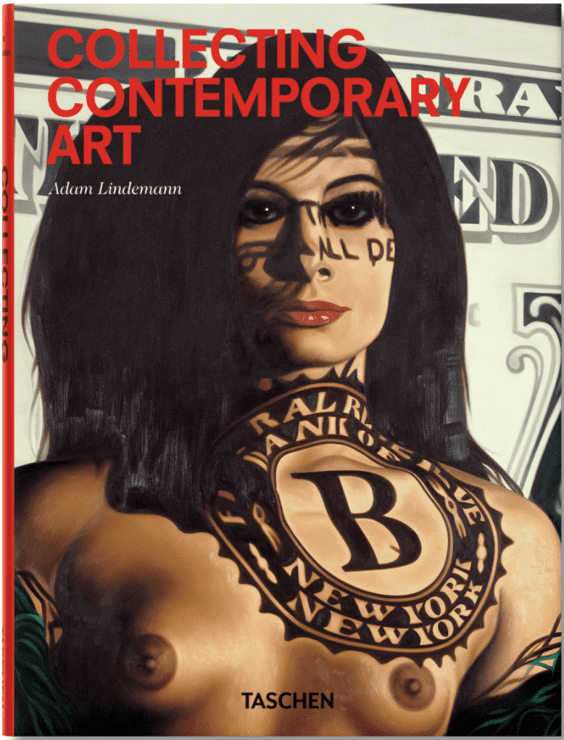 Collecting Contemporary Art, by Adam Lindemann, published by Taschen. Could have, Would have, Should have: Inside the World of the Art Collector by Tiqui Atencio, published by Artbook. The commercial artworld can seem like an intimidating and opaque place. Books on art collecting provide insights into the system, explain how it all works while dishing out advice. Each book below takes a different approach but one aspect is constant: the artworld is described as a vivid ecosystem made up of artists, gallerists, collectors, art writers, art consultants and curators, to name a few. And within this system collectors play an important role. Becoming a collector can be enriching in many ways leading to learning about art and by extension the world around you, developing personal taste and style, and possessing great looking walls. Collecting also supports artists, providing them with not only vital cash to live but also a boost to their morale. All these books are written from an international Western perspective. Unfortunately, I couldn’t locate any good books on the Australian art market, and with a relatively short collecting history, the commercial art market here is less developed than in Europe and America. Auction houses here are not as strong, and the commercial art market not as elitist as stated in these books – which is worth keeping in mind while perusing them. Ethan Wagner and Thea Westreich Wagner’s book, Collecting Art for Love, Money, and More, is my favourite of all the art collecting books I read: intelligent, accessible, useful, entertaining, and with good pictures. The authors are art consultants so they know the industry well and are aware of what new art collectors need to know. The Wagners are also great writers, concisely inserting academic and theoretical ideas with digestible ease and even managing to cover the history of art criticism with aplomb. They write about the different motivations of a collector, including the less noble ones such as social prestige and obsessive hoarding, but conclude by saying that the most meaningful experiences that guide collecting are a personal and visceral connection with artworks, which is a statement that I find, as an arts writer, applicable to many working in the field. In most of these books there is a tension between advice on collecting what you might like, and extending one’s taste. This points to art collecting fulfilling a deeper psychological drive to develop, learn and change through an activity that doesn’t involve upheaval in one’s life. The authors pull in a quote by the French 19th-century art critic Charles Baudelaire, “the beautiful is always strange, it always contains a touch of strangeness…that gives it its particular quality of beauty.” Developing taste is explained as wedded to this idea of searching for what is strange and unfamiliar yet compelling, which is a poetic way of thinking about evolving taste. The Art of Buying Art by Alan Bambergeris a concise nuts and bolts approach to the topic. It lacks pretention, and, although not explicitly stated, provides advice to suit all budgets. Constructed with chapters, subheadings and bullet points, navigating this book is easy allowing for a dip in and dip out approach. Unlike the other books, it does not paint descriptions of the characters, such as dealers, that populate the artworld (although it does explain the dealer-client relationship and provide tips). This book offers a step-by-step process for those who have decided they want to buy art and don’t need the frills. One piece of advice which typifies his approach is as follows. In order to figure out what art a newbie collector might like to collect Bamberger suggests writing on a piece of paper pre-conceived notions about art and personal taste, then putting this piece of paper in a drawer and forgetting about it, going out into the world with a ‘blank slate’ mind, where they should look at as much art as possible, a process that he describes as looking intently with the eye and feeling with the gut. There are a couple of first-time collector resources which I feel would be included in this book if it had been written for Australia, so I’ll include them here. Firstly, Artbank provides a service for individuals and organisations to effectively ‘rent’ artworks which is great for those with commitment issues, or if you like a particular artist’s work but can’t afford their work at full price. 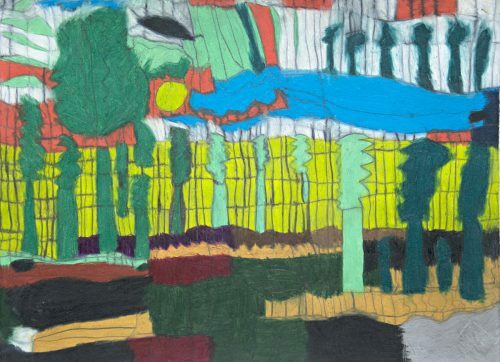 And secondly, Art Money which offers interest free loans, paid off over 10 months for an artwork purchased at a participating gallery which can make the financial outlay of buying work more manageable. 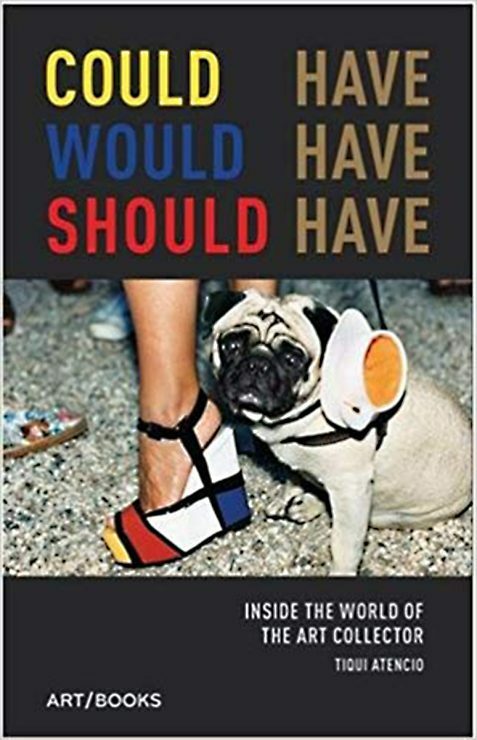 Tiqui Atencio’s book, Could have, Would have, Should have: Inside the World of the Art Collector, is about the top financial echelon of collectors. The author, a collector herself, is on numerous museum boards across the world, has interviewed over 80 collectors of which many are her friends. 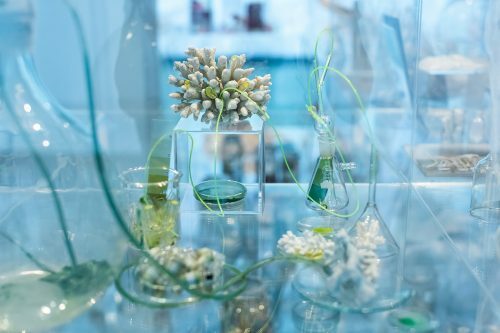 Separated into sections, such as ‘Why I started collecting’, and ‘taking advice’, anecdotes reveal insights into the different practical and emotional facets of collecting. The New Yorker magazine style cartoons on the art world break up the continuous roll of text. Like the cliché of the upmarket fashion magazine, this book affords both escapism, and insight into another world. You can feel the glamour and money seeping through the pages. 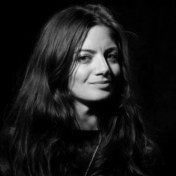 While other books might suggest an education of reading contemporary art magazines and books, many interviewees here have undertaken master degrees in order to improve their collecting panache. However, they mostly operate with some civic sensibility: giving works to museums, or establishing a museum of their own. A reminder that ‘public’ institutions, where art history is made, are connected to commercial private purchases. As they have always been; think the Medici family and Michelangelo. Collecting Contemporary Art, by Adam Lindemann, is something of a classic. Its strength lies in that the information comes through interviews with the key players in the art world – dealers, collectors, curators from major museums, and art critics – providing a broad overview in a short amount of reading time. Because of its scope, it’s also a great introduction to the art world in general. 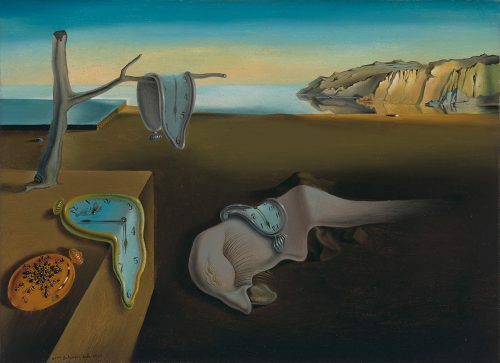 Sometimes the information is contradictory, one dealer urges the new collector to “just start buying” as he sees so many become paralysed with fear of collecting what they may later regret, while another recommends a year of visiting the maximum number of museums and galleries possible before purchasing. There’s a richness and truth to this in that there’s no ‘right’ and ‘wrong’ way to go about buying art. While the authors of the four books reviewed come from different financial and social backgrounds, and have very idiosyncratic stories to tell, all these books stress the importance of developing relationships with gallerists and fellow art enthusiasts, not only to learn about artists and art but because the social element of the art scene (meeting new people and artists) is an enriching dimension and exemplifies what the art world is – an ongoing conversation.